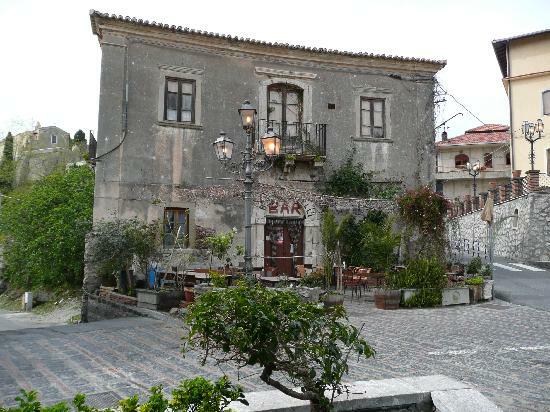 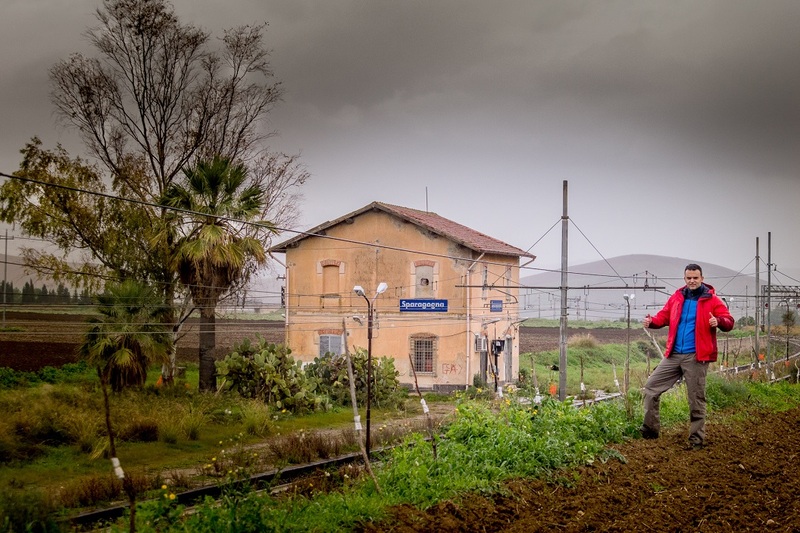 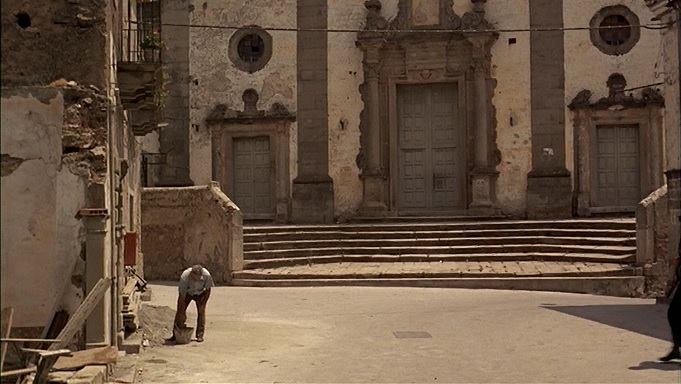 Corleone is an Italian town and commune of roughly 11,158 inhabitants in Sicily. 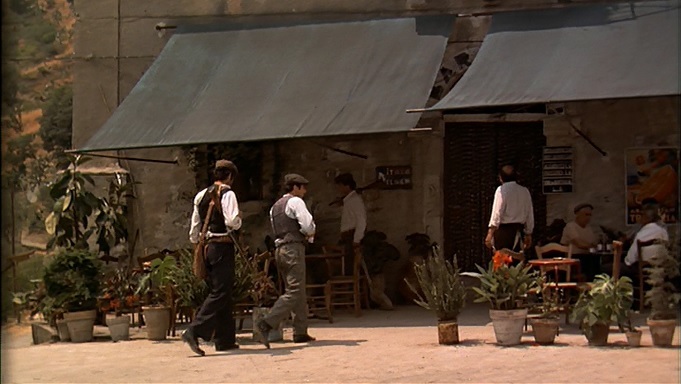 Several Mafia bosses have come from Corleone, including: Tommy Gagliano, Jack Dragna, Giuseppe Morello, Michele Navarra, Luciano Leggio, Leoluca Bagarella, Salvatore Riina and Bernardo Provenzano. 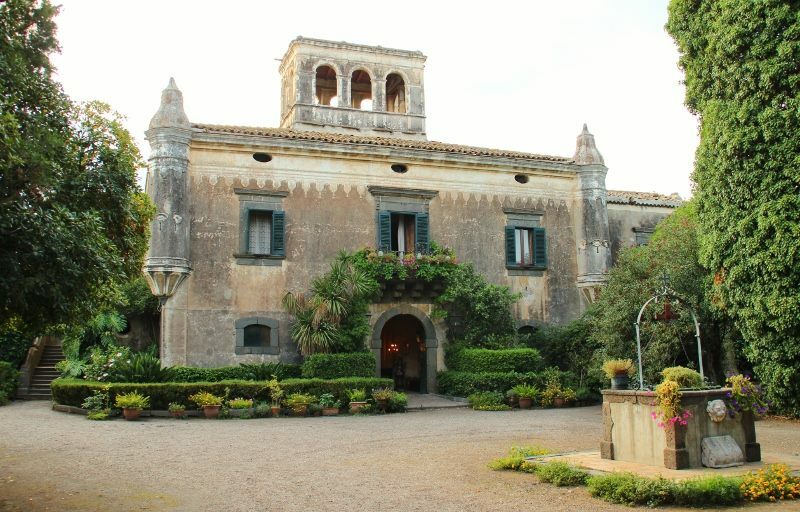 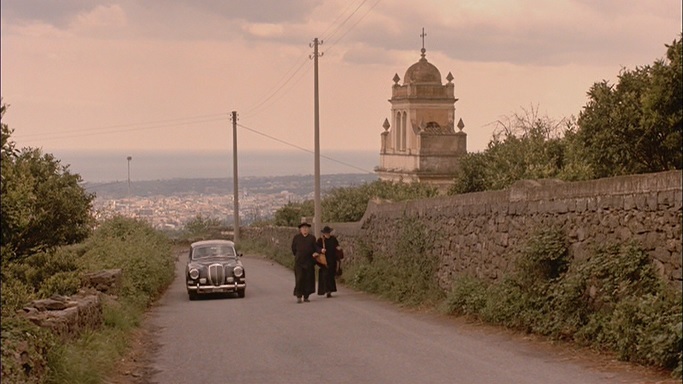 It is also the birthplace of several fictional characters in Mario Puzo’s novel The Godfather, including the eponymous Vito (Andolini) Corleone. 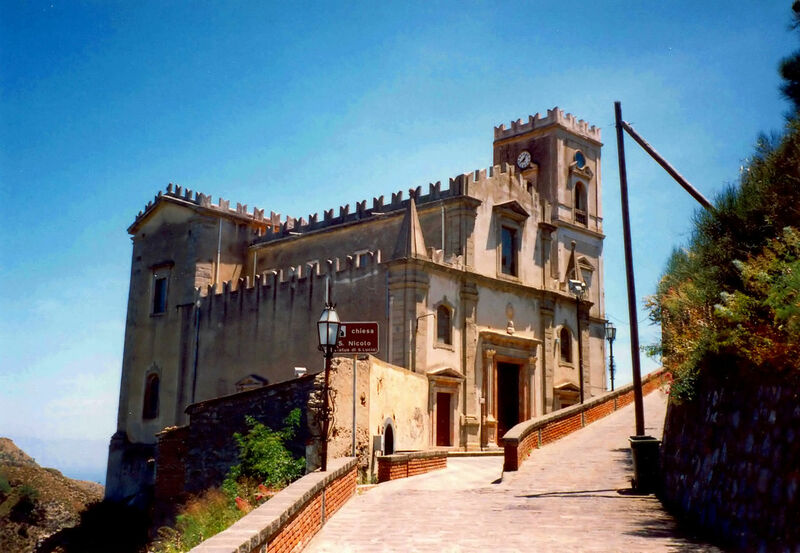 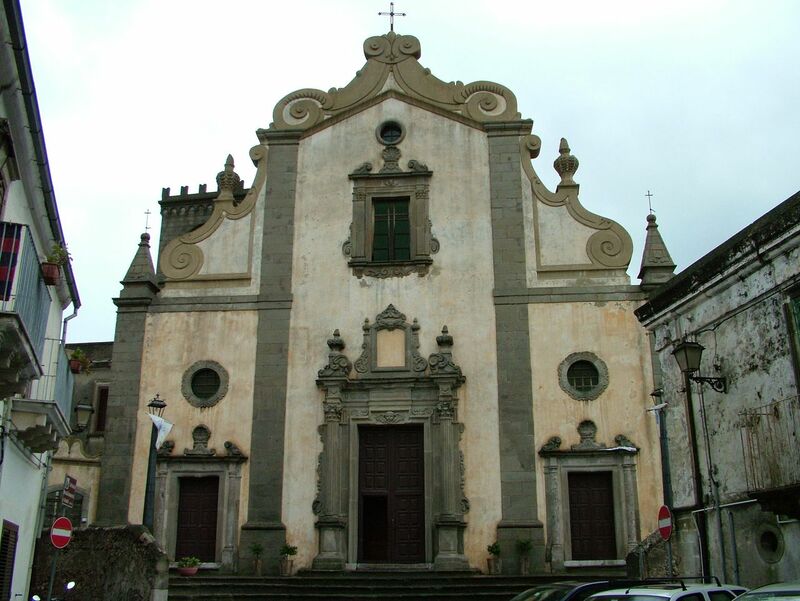 The name of the town was used as the adopted surname of the title character in Mario Puzo’s book and Francis Ford Coppola’s film The Godfather. 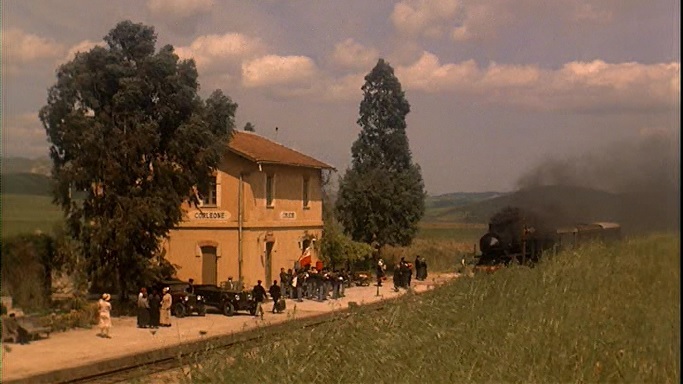 In the novel, Vito Andolini emigrates from the village of Corleone. 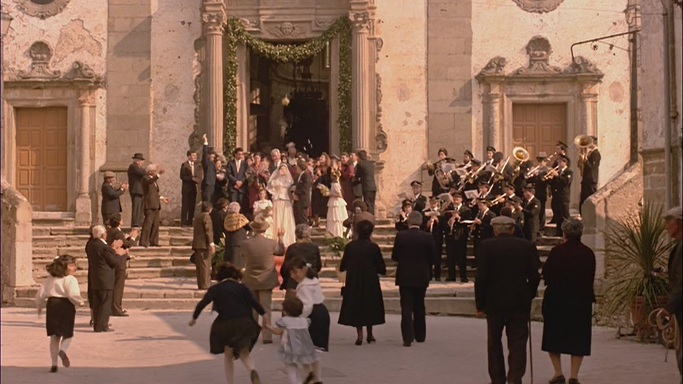 In the cinematic release of The Godfather, Part II, young Vito, shy and unable to speak English, cannot respond when asked for his proper name, and is given the last surname Corleone by an immigration official at Ellis Island. 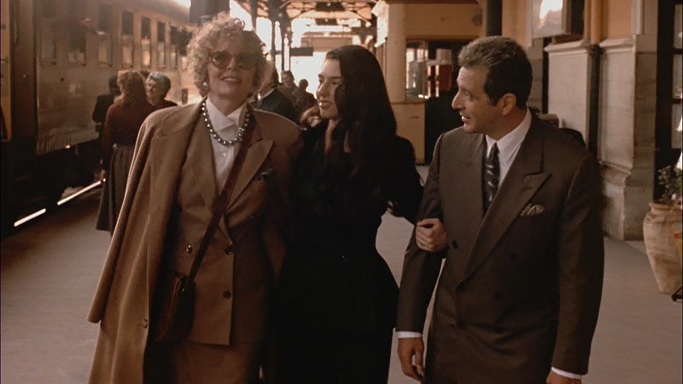 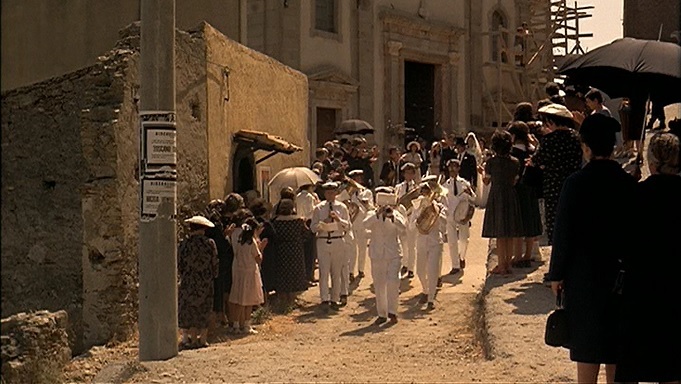 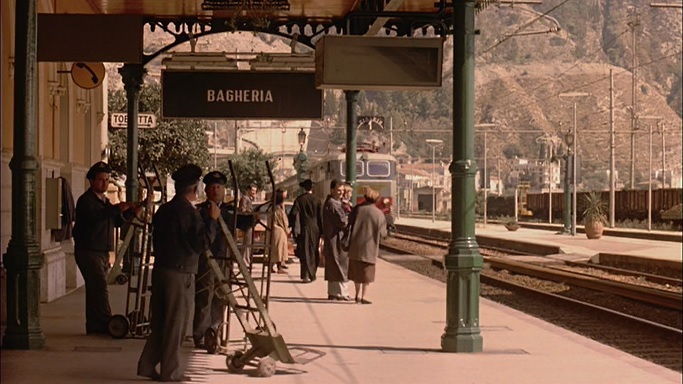 Throughout the film series, various members of the Corleone family visit the town. 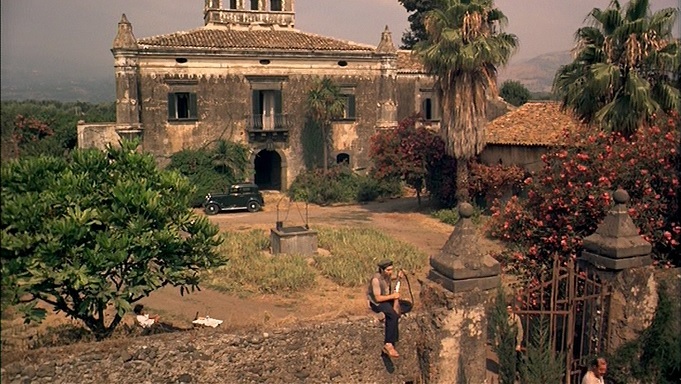 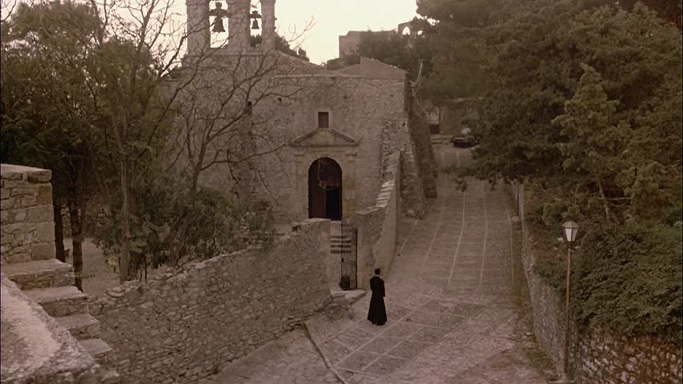 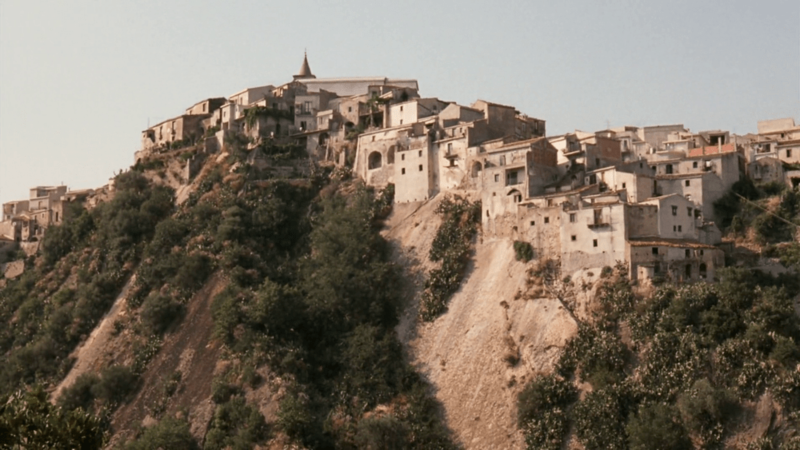 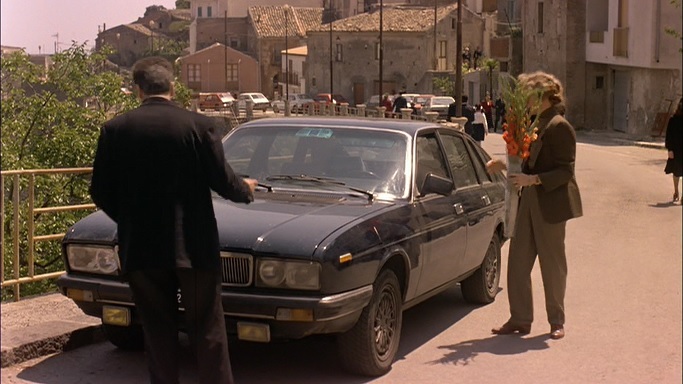 In the films, the towns of Savoca and Forza d’Agrò were used as locations for those scenes set in Corleone.